In the last few years, Mutual Fund investing has gained immense popularity among the people in India. All thanks to AMFI and their tagline “Mutual Fund Sahi Hai”. However, a significant population in India are still more inclined towards Public provident fund (PPF) compared to any other investment option. 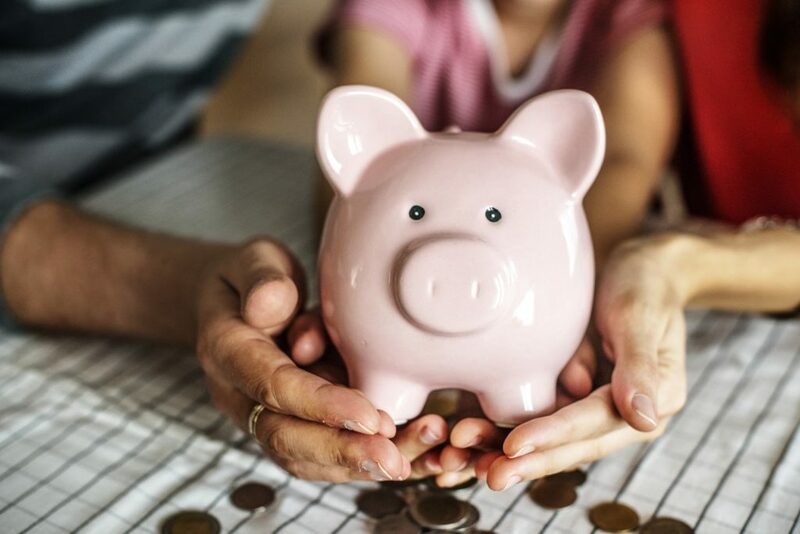 In this post, we are going to discuss what exactly is Public provident fund and why a majority of Indian families has so much faith in it. Let’s get started. Public Provident Fund or PPF is an investment product which is tax-free in nature and comes with a maturity period of 15 years. PPF yields return similar to the government securities or G-secs. The returns are declared every month. Currently, PPF offers a return rate of around 8% per annum. Your contributions in your PPF account up to Rs 1.5 lakh is eligible for tax benefit u/s 80C of Income Tax Act, 1961. On top of that, Interest earned is exempt from income tax and maturity proceeds are also exempt from tax. By now, you have understood the basics of Public Provident Fund. Next, let us discuss some key features of PPF. Opening your PPF account is hassle-free. If you are an Indian citizen, you can easily open a PPF account (but not more than one). You can open the PPF account in your name or on behalf of your minor children, being a parent or a legal guardian. A PPF account can be opened in the post offices or any designated bank branches like SBI and its subsidiaries, ICICI Bank, Axis Bank, HDFC Bank, Central Bank of India, IDBI, Central bank of India, Punjab National Bank, Indian Overseas Bank, Bank of India (BOI), and few others. You can even transfer a PPF account from a Post Office to a Bank account and vice versa. However, if you are an NRI, you would be sad to know that you are NOT eligible to open a PPF account in India. Anyways, if you have already opened a PPF account in India while you were a resident, then you are allowed to operate your existing PPF account until 15 years with no option for extension. If you are a PPF account holder, then you can take a loan from your PPF account, but only from the third year of investing. This loan facility would be available to you till the sixth year-end as afterward, your account will be eligible for withdrawal. 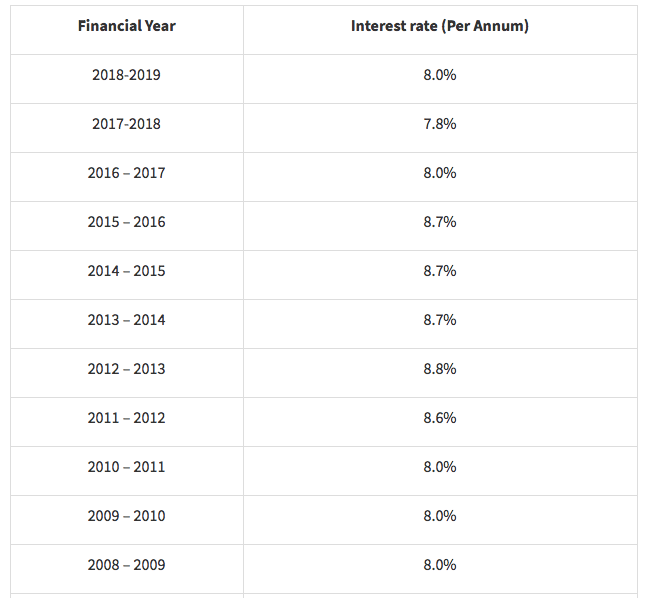 An important thing to note here is that you can only raise loan up to one-quarter of your corpus generated in your PPF account as per the previous year ending. The principal portion of your borrowing has to be repaid by you within the next three years time span. Further, the loan provided to you will be rated two percent high than the interest offered to you on the balance in your PPF account. The balance in your PPF account is completely yours and no one can take it away from you. Your PPF account is not attached for paying off any of your liability. However, please note that there is an exception to this. The Income Tax authority of India is free to attach your PPF account for recovering their Income Tax dues. You can invest in your PPF account either through lump-sum mode or via twelve monthly installments. You need to deposit a bare minimum of Rs 500 in a Financial Year to keep your account active. The maximum amount that is allowed to be deposited in a Financial Year is Rs 1.5 lakhs. Please note that if you deposit any amount exceeding Rs 1.5 lakh in a Financial Year, such an excess amount will be considered as an irregular investment and the same will not attract any interest. You are allowed to nominate a person to your PPF account. The nominee gets the authority of collecting the money in your PPF account occasion of your death. Being a PPF account holder, you are required to mention the percentage of your share in case there is more than one nominee. The nomination is disallowed to a PPF account if the same is opened on behalf of a minor. You can alter the nomination to your PPF account at any point of time throughout its maturity period. According to the PPF scheme rules, the maturity period starts from the END of the Financial Year in which you have made a deposit. It is not calculated from the date of the opening of the account. For example- Suppose you have made your first contribution on August 10, 2018. Then, the 15 years lock-in period will be computed from the 31st March of the next year. In this case, the maturity period will be 1st April 2034 (technically 16 years). You can start partially withdrawing your balance from your PPF account at the commencement of the 7th year, i.e. after completing six years. However, you can withdraw only up to 50% of the available balance at the 4th year–end to the year when the money is being withdrawn or 50% of the closing balance of the previous year, whichever is lower. After the end of the 15 years maturity period, you will become eligible for complete withdrawal. If you still wish to extend your investment intact, you can wait for a further period of five years before making a complete withdrawal. If you fail in keeping a minimum deposit of Rs 500 in a year, it can lead to discontinuation of your PPF account. During the occasion of discontinuation of your PPF account, you would get the invested amount along with corresponding interest, but only after the expiry of the lock-in period. The discontinued account will generate interest in every year until maturity. Facility of withdrawal borrowing is not allowed to you if your PPF account is a discontinued one. For availing such facilities, you would require to continue your account by paying the stated penalty and minimum subscription for such discontinued period. So, please make sure that you are investing the minimum amount in your PPF account every year to keep it in an operational mode. Also read: How to revive a dormant PPF Account? Should you invest in PPF? Indian is an FD centric country and PPF is still a favorite among most of the retail investors of middle-class background. Moreover, PPF is a safe financial product as it is backed by the Government of India. The underlying portfolio of PPF consists of fixed income securities where no exposure to equities is involved. Therefore, the Public Provident Fund is highly suitable for those investors who are highly risk-averse but at the same time looking for an inflation-adjusted return on a regular basis. Although these days, Indian youth is getting inclined more towards Stock Market trading and Mutual Fund investing, still they are unable to move their eyes from the luster of PPF. By offering a regular and guaranteed return, support from the Government and reasonably hassle-free investment process, PPF continues to meet the long term financial needs of millions of people in India. Overall, if you are you a risk-averse individual and want to avail tax benefit on your gross income along with building wealth, then PPF is an astounding option for you!! ULIP vs Mutual Fund -Which one should you opt for? The Real Truth About Goal-Based Investing!